Human Rights Icon Ayaan Hirsi Ali fled the Netherlands after years of threats from Muslim extremists. Hirsi Ali dared to speak out against radical Islam and the horrific treatment of women in the Muslim world. In 2006 Ayaan Hirsi Ali came to America. On Tuesday Brandeis University disinvited the human rights icon from Commencement. 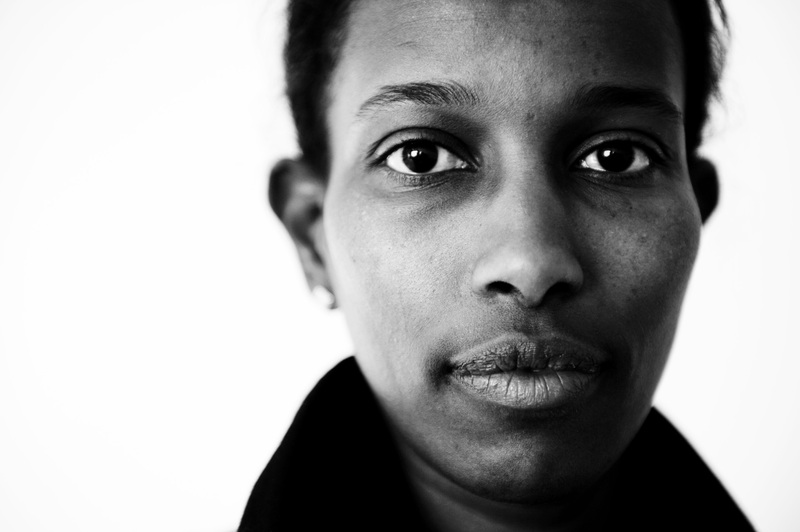 Ayaan Hirsi Ali was banned by the Jewish university for speaking the truth about Islam. But modern day Progressives have no problem with inviting terror regime leaders to speak on campus. 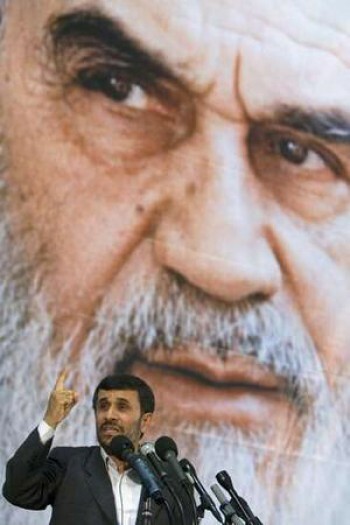 In 2007 Iranian President Mahmoud Ahmadinejad was invited to speak at Columbia University. The President of the Columbia said the campus valued free speech. This is how academia works in America today. Courageous women’s rights activists are banned. Muslim extremists with American blood on their hands are welcomed with open arms.